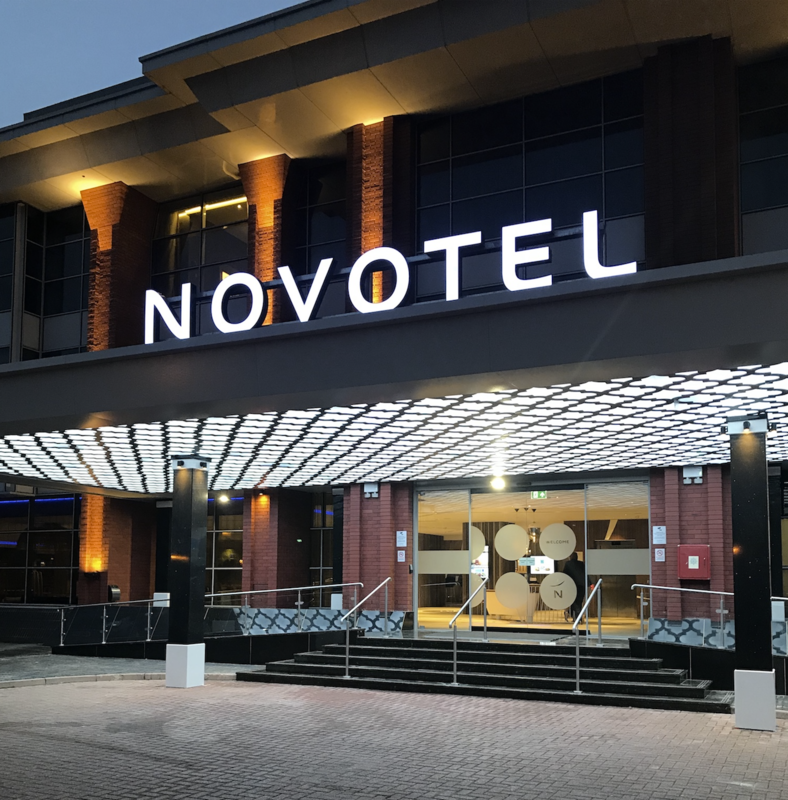 These last few months the team has been working relentlessly to deliver our solutions at the newly opened Novotel at Heathrow. Ignitus is proud it has been able work on this fabulous project providing key solutions like the Ignitus CCTV solution to door locks, minibars, safes, Hotel TV’s and phone system to name a few. We congratulate the owners & operators on a successful opening of yet another great hotel project. This surely will be a success and the hotel will deliver a great customer experience for the many guest that will stay at the newly opened Novotel Heathrow in the years to come. If you need a partner in IT & Technology for your hotel or hotel group please contact us as we offer a wide range of products and services and make your business our business. visit Novotel website for more information.